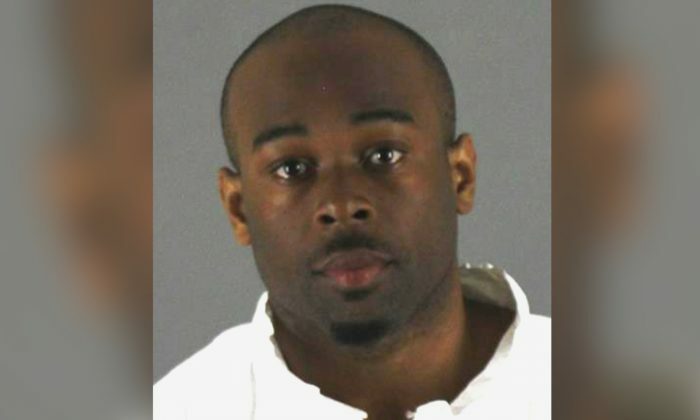 MINNEAPOLIS—A 5-year-old boy plummeted three floors on Friday, April 12, after being pushed or thrown from a balcony at the Mall of America, according to witnesses, and a 24-year-old man with a history of causing disturbances at the mall was in custody. The 5-year-old plummeted three floors after being pushed or thrown from a balcony, according to witnesses. Police say they have a 24-year-old man in custody. Police don’t have an idea about a possible motive, Potts said. The 4.2-million-square-foot Mall of America is in Bloomington, about 10 miles south of Minneapolis. The mall, which opened in 1992, has more than 520 stores and is visited by 40 million visitors annually, according to its website. Attractions include Nickelodeon Universe indoor amusement park and Sea Life Minnesota Aquarium. A teenage brawl erupted at the mall the day after Christmas in 2011. The melee was caught on YouTube, but police concluded the brawl—the worst case of violence at the mall in more than 15 years—was not organized through social media as initially feared. Ten people were arrested for disorderly conduct, including four juveniles.